What are the Features of a Mortgage Loan? Bajaj Finserv processes the loan within 72 hours of applying provided you fulfil of all eligibility criteria. The Bajaj Finserv Mortgage Loan eligibility is very simple. You have to be between 33 and 58 years of age if you are salaried and between 25 and 70 years if you are self-employed to apply for a loan. You need to have a stable source of income as well as a good credit history. You have to provide only a few documents including your KYC, address proof, documents of the property to be mortgaged, bank account statements, salary slips, and income tax returns to avail a mortgage loan. You can avail up to Rs.1 crore or Rs.3.5 crore if you are a salaried or self-employed individual, respectively. Mortgage loan rates are lower in comparison to unsecured loans, making it easier for you to repay. The repayment tenor for salaried individuals ranges from 2 to 20 years. For self-employed individuals, the tenor ranges from 2 to 18 years. Apply for a Mortgage Loan today and finance your expenses easily. 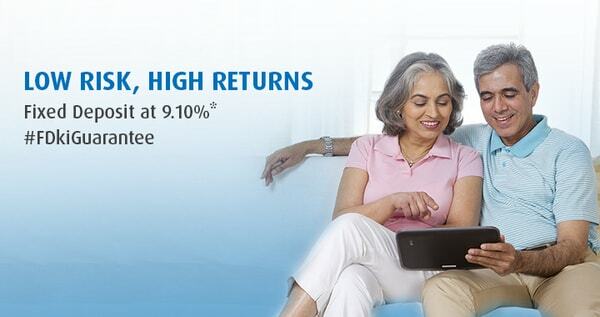 Bajaj Finserv offers the fastest Loans Against Property in India including Mortgage loans. Find the loan amount disbursed to your account within 4 days after processing. Can I get tax benefits on a Loan Against Property? What is the minimum CIBIL score required for a Loan Against Property?